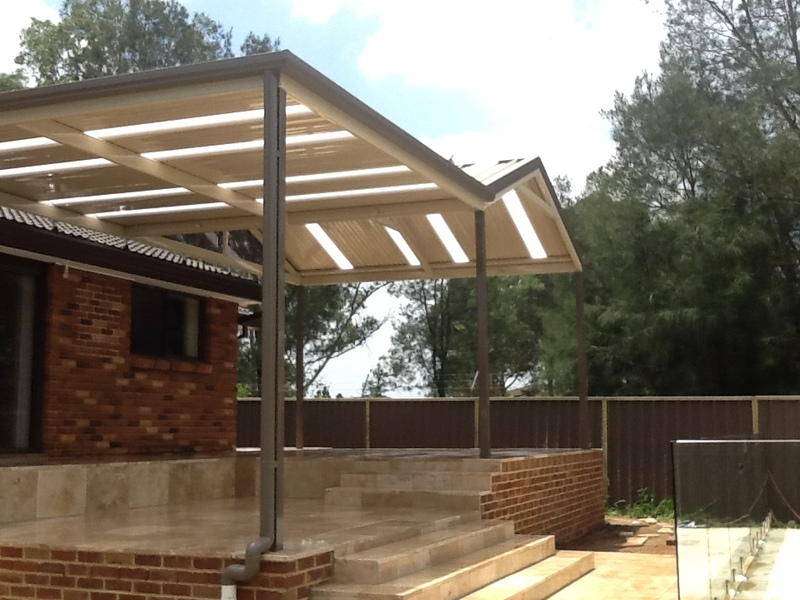 Caloundra Patios are a great way to extend the space of your home. By creating a new space with a Caloundra Patio, you will be able to take advantage of the year round lifestyle that this area has to offer. Excelfit provides a no obligation, free site inspection to advise on what would be possible for your residence. Our industry leading design and construction method takes all of the stress out of your home renovation project. 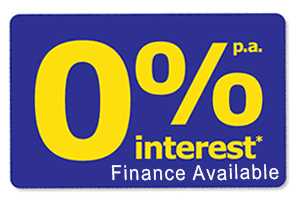 We can even handle those dreaded council approvals.